Lux Spa is a full service spa and salon serving Irving, Dallas, Valley Ranch, Las Colinas, Coppell, Grand Prairie, and surrounding areas. They provide a wide array of services, including manicures and pedicures, waxing, haircuts and coloring, massages, and much more. 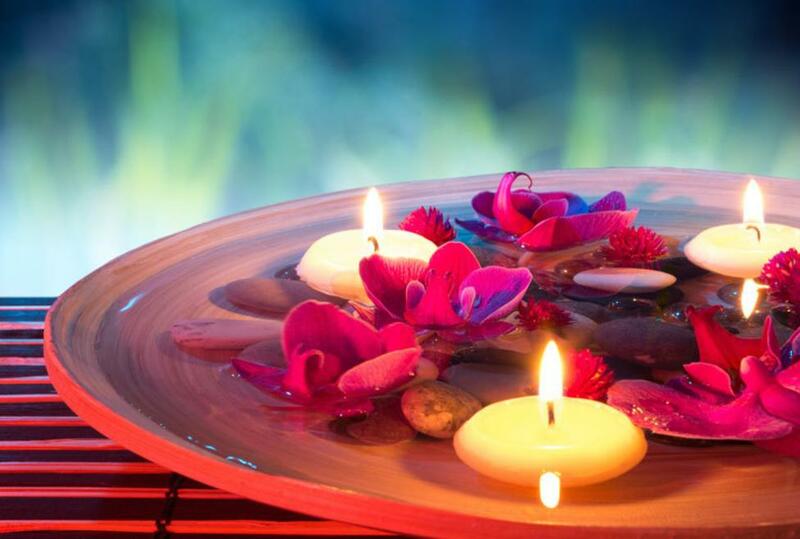 At Lux Spa, every precaution is taken to ensure your safety and protect your health. Feel confident that the professional team follows every preventive procedure when it comes to your well being. Lux Spa is your one location for total relaxation and rejuvenation.